Whether you always apply your antibacterial blitz in small amounts or use it in one swoop. Trying the following habits every month will help you stay away from any worries, you know. If you want to deep-clean your shower, here are the steps to do. Take some amount of white vinegar in a plastic grocery bag and have your showerhead nozzle stay submerged inside. Let it remain there for a whole night. Remove it in the morning and run rinsing water over it. For the plastic shower curtains and liners spin them in the washing machine using your regular washing detergent. Hang it to let it dry. 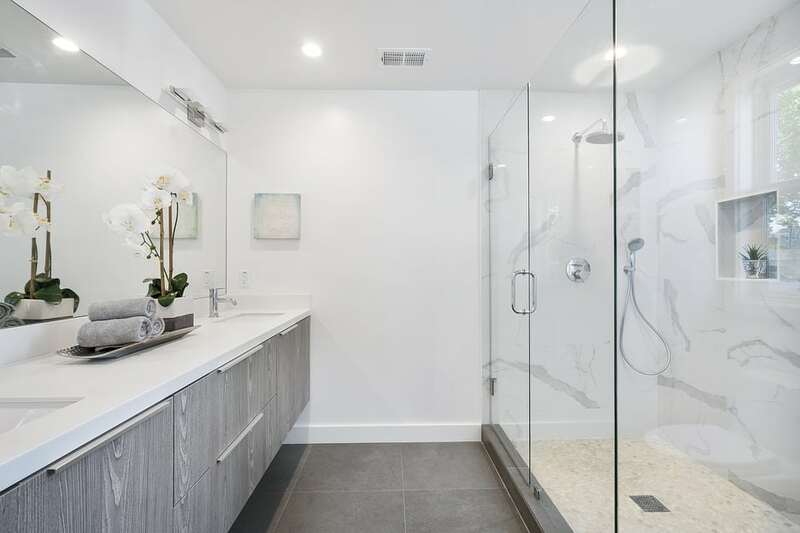 For your shower doors, prepare a paste by mixing a few drops of distilled white vinegar to a cup of baking soda. Then apply it directly to the door. Submerge a grout brush into a bleach and scrub any discolored sections. Rinse it properly and make sure to ventilate the room. Grout is porous and very vulnerable to bacteria growth. You should seal grout after six months to help safeguard against moisture and grime from infiltrating. Spray countertops, tile, walls and the ceiling with an all-purpose cleaner. Switch on the shower, releasing the hot water until the time steam builds. Switch off the water, and close the door behind and leave the steam and the cleaner to mix for about 20 minutes. 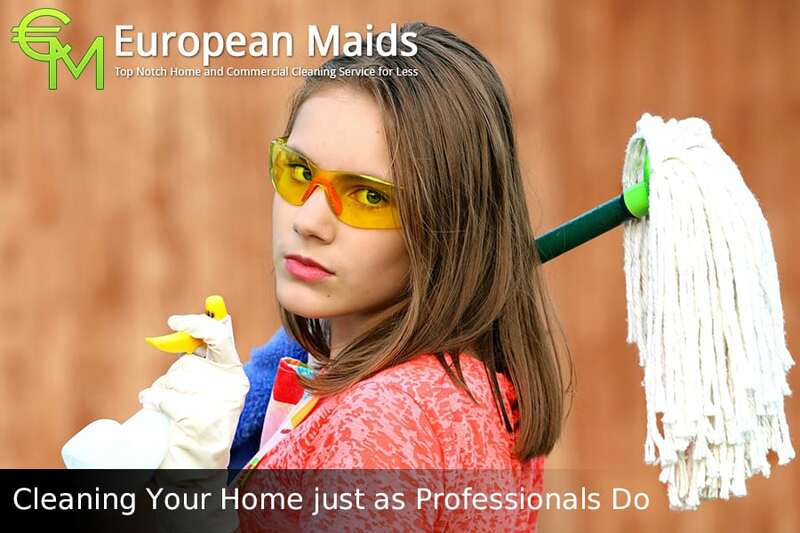 Then you can come back and wipe all the surfaces with a clean, dry microfiber mop. You should also wipe the floor too, but only after you are done with the other dirty work. To reduce water marks on ceramic tile, use a coat of car wax once in a year. Begin by applying a cup of baking soda into the bowl. Allow it to settle for a few minutes before you brush and flush the toilet. 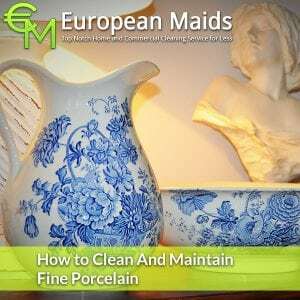 If you still see spots, get a damp pumice stone and use it remove the stains brought by mineral deposits and lime scale. Then when you are done you can begin to clean the toilet brush, which you need to make sure you clean it every time you use it. It is a best practice to close the lid once you finish flushing the toilet. Also, use a vent a fan to sack up bacteria before they can settle. If you don’t store toothbrushes and contact lenses inside a medicine cabinet, this could be the time to start now. To clean your sink, apply vinegar down the drain and flush it with hot water. For the faucet, you should do disposable disinfecting which often reduces bacteria. 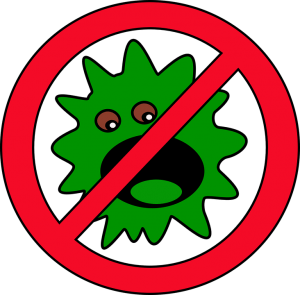 Don’t use cloths because, cloths could just transfer germs from one place to another. It is possible that bacteria from the toilet bowl could be living in the kitchen sink. If you are going to use cloths, make sure you are keen to know where each is going to be stored. To clean the hand towels, take advantage of the sanitizing setting if your washing machine has one. Then replace your hand towels with clean towels after three to four days. Towels are shared by many, and besides they trap moisture. That is conducive for the growth of bacteria. Make it a practice to spread out wet towels on a bar, so that air can circulate instead of hanging it on a hook where folds can develop. Don’t forget to clean the towel bar. It also collects bacteria. One more thing is that you need to avoid hanging wet towels near the toilet. 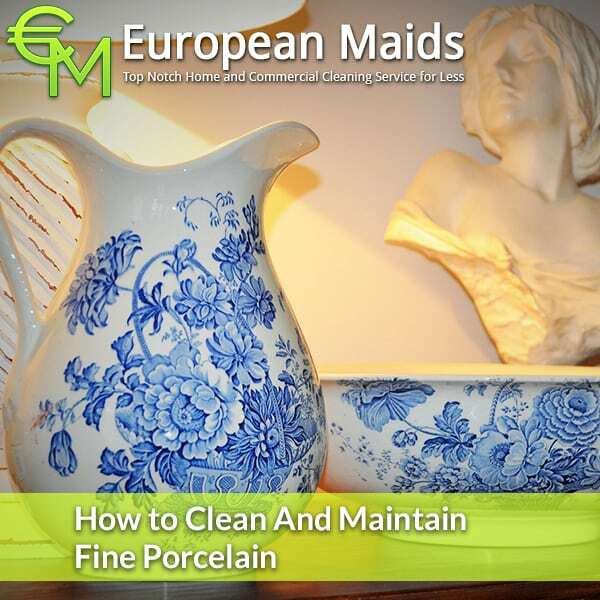 If you would like to read more about how to do a deep cleaning, you can visit European Maids.